Who said that nature and technology can’t help each other? 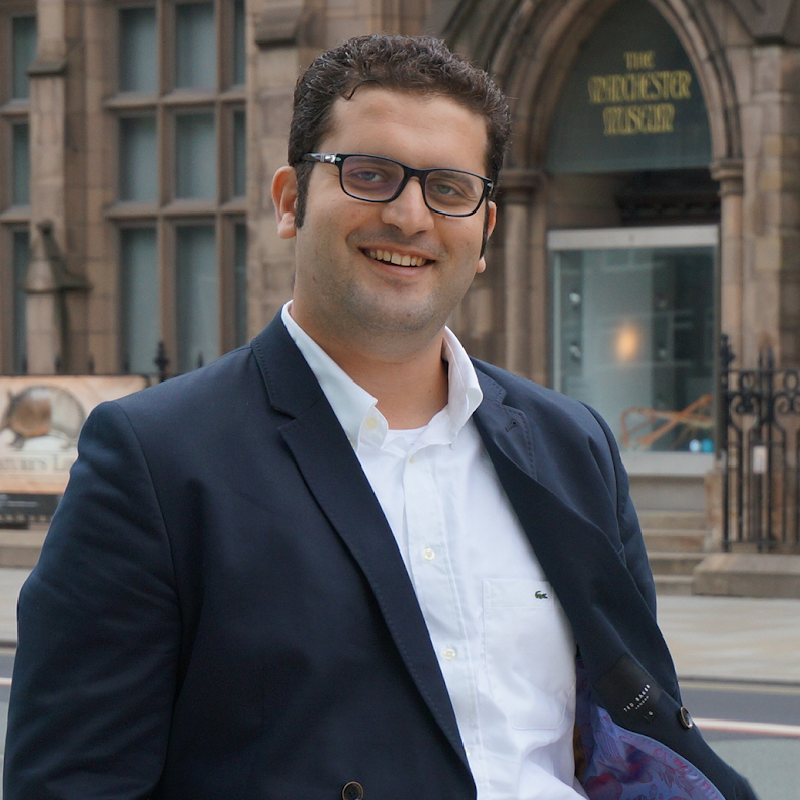 Mostafa, innovative research leader in aerospace engineering at The University of Manchester, is seeking to understand how insects locomotion can help us design the next generation of micro-robots and how advanced engineering techniques can help us better understand insects behaviour. With a sustained track record in researching aerodynamics and designing micro air vehicles, he has made significant contributions to our understanding of insect flight, and has recently developed a broader interest in designing insect-inspired micro-robots by bringing through biological inspiration together with engineering practicality. Mostafa was featured on BBC news and had radio interviews with BBC radio 5 and talkRADIO. His research has attracted global attention including BBC, Nat Geo, The Telegraph, The Times, France 24, Le monde, Der Spiegel, Fox News, Forbes and NewScientist.